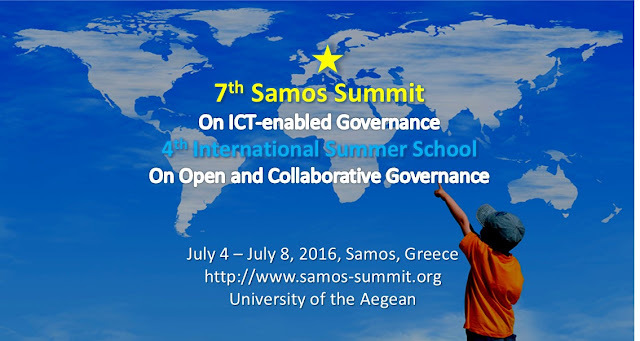 The 7th Samos Summit will be held in a Samos Hotel, by the Aegean Sea. 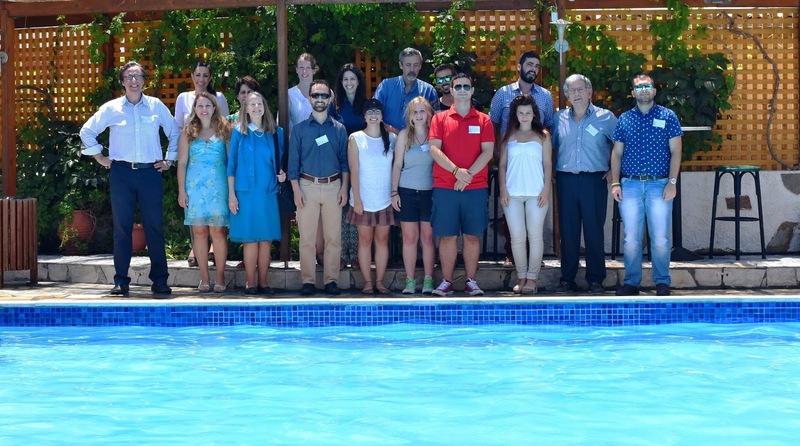 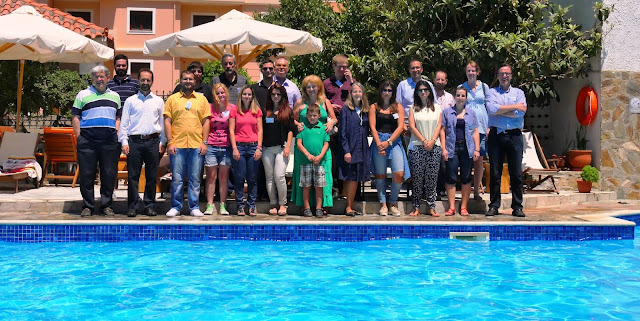 The Samos 2016 Summit is co-organised by the University of Aegean, the Share-PSI 2.0 project on Open Data and the the EU-Community project on Social Media – based policy making (co-funded by the European Commission), with the support of local authorities and organizations. Samos Summit is a by-invitation only, non-for-profit event.